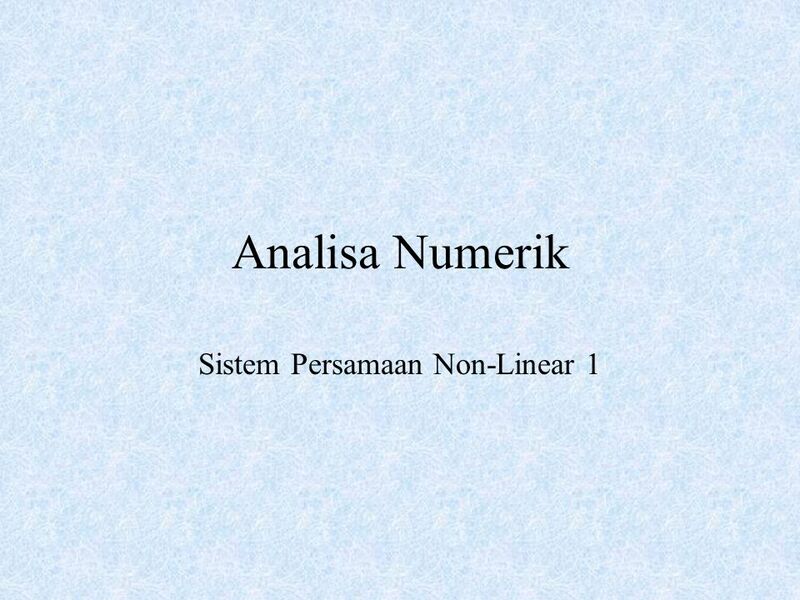 Download ppt "Analisa Numerik Sistem Persamaan Non-Linear 1. 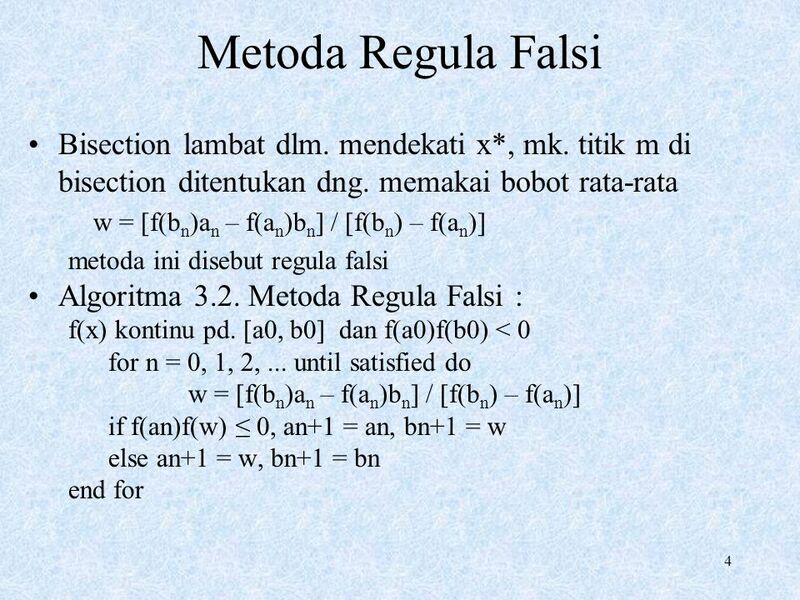 2 Pendahuluan Diberikan f(x) = 0, terdefinisi pada suatu interval [a, b]. 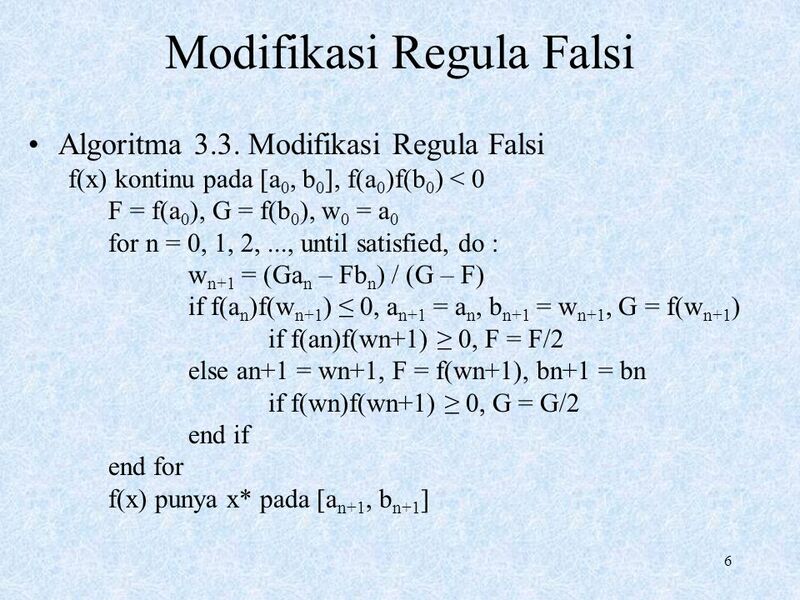 Cari x* sedemikian shg. 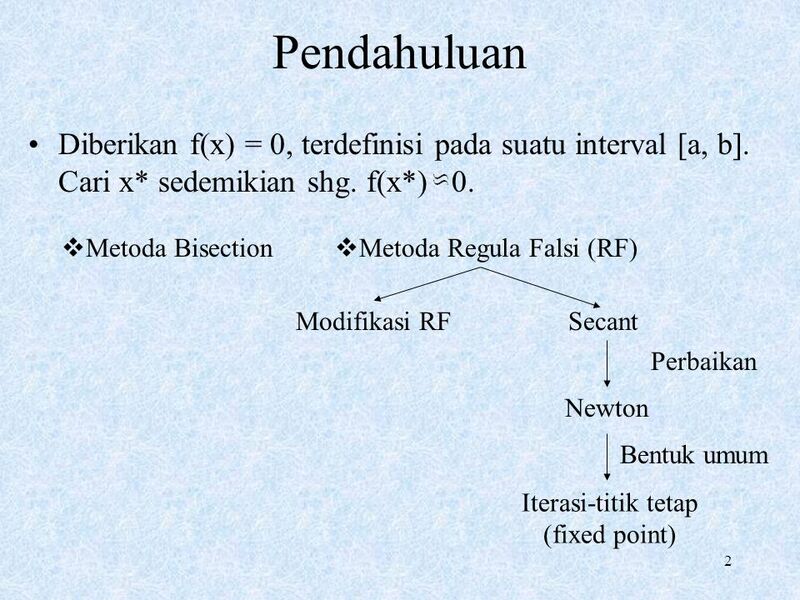 f(x*)"
Praktikum C Programming Perulangan / Loop. 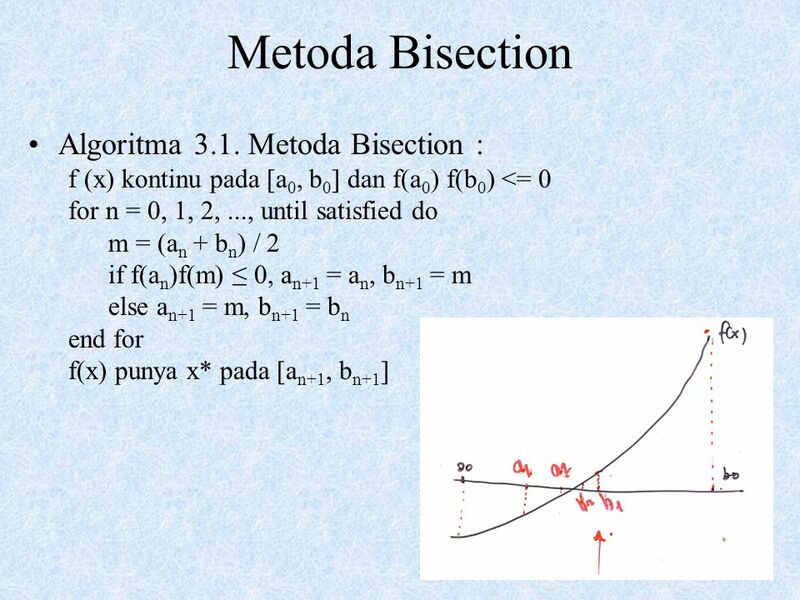 Bentuk Loop 1.Perintah for 2.Perintah while 3.Perintah do-while. Small World, Isn’t It? Charlotte, Samantha, Alyssa, and Amelie. 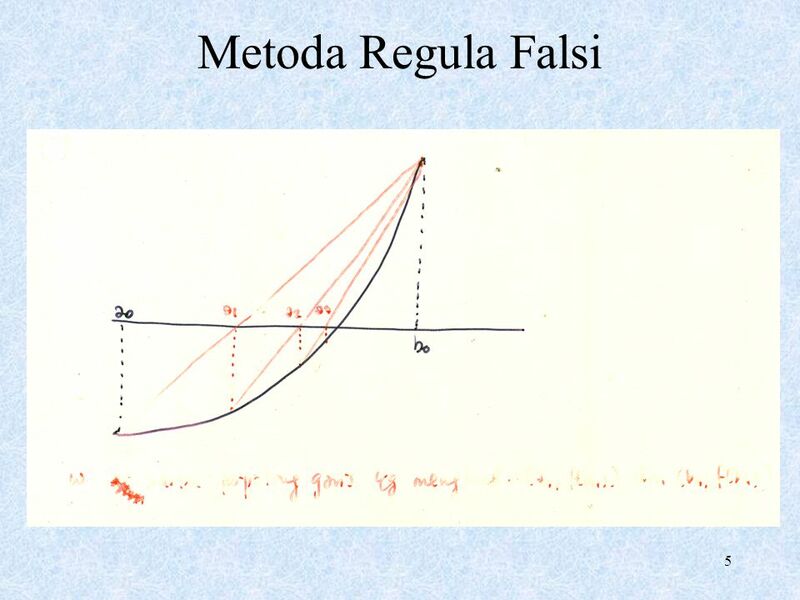 Secants, Tangents, & Angle Measures Section 10-6. 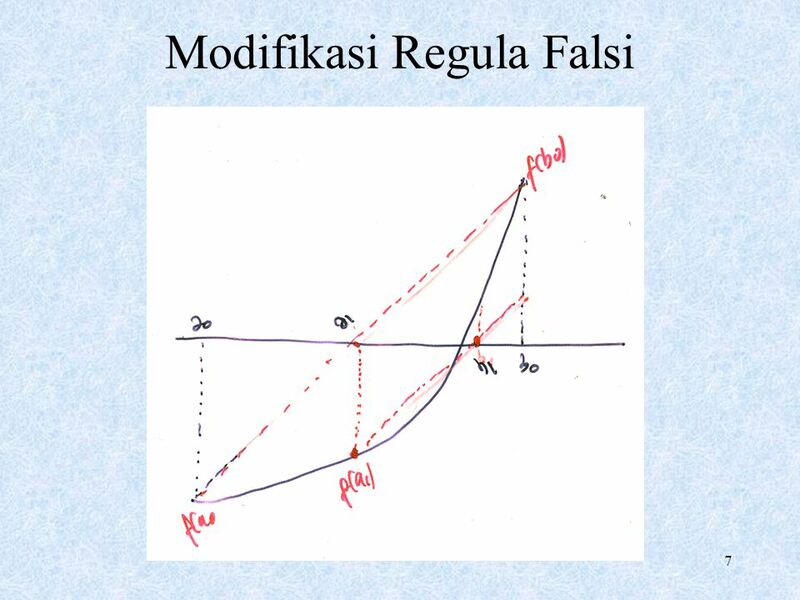 A few words about convergence We have been looking at e a as our measure of convergence A more technical means of differentiating the speed of convergence.